Royal Enfield entered a new era with the Electra , literally. 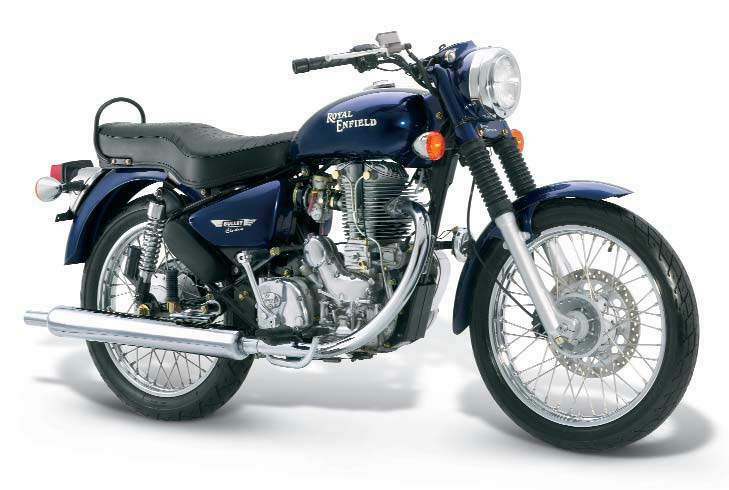 Not only was the new Lean-Burn AVL engine first introduced on this model, but the Electra was also Royal Enfield’s first foray into 70’s styling. The higher speeds, better handling, lower emissions and increased fuel economy of the AVL engine only added to the popularity of this retro model.